Do you use an older version of the tablet? Are you not sure what model you have? Don't worry! Just enter dimensions of the device and I'll adjust case to your needs. 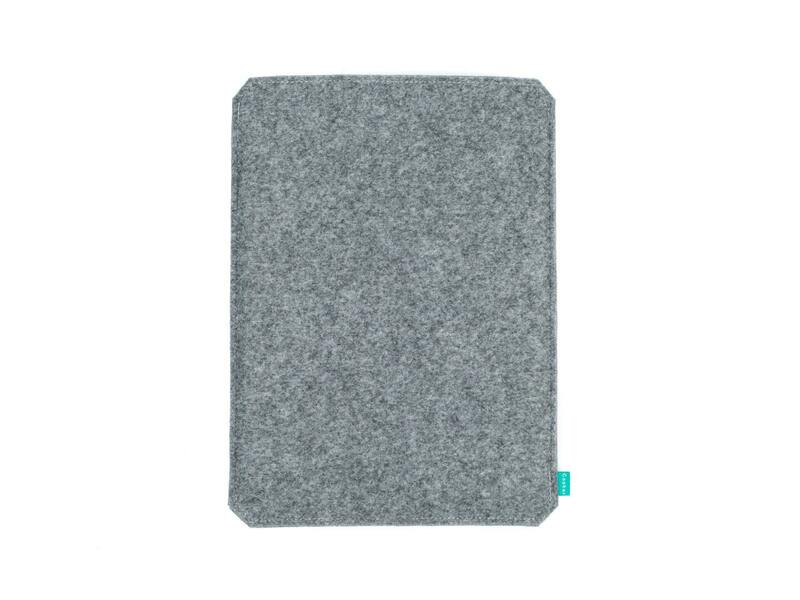 Felt sleeve can protect your tablet from scratches, bumps, dirt and grime. Industrial felt case provides protection in your bag or backpack. It will help you keep your tablet in great condition for a very long time. Package contains one graphics tablet sleeve. If you can't find your tablet in dropdown list you can choose 'other tablet' during the ordering process. Please, let me know about your device's dimensions in message to seller while ordering. You can also request custom order by clicking "custom order" button. I can create case especially for your device.